Johnny Air Plus is the way to go. JOHNNY AIR’s corporate beginnings relied on shipments of commercial quantity and orders of companies for their respective industrial needs. It has continued to serve this shipping requirement up to the present which expanded to Asia. Since 1984, Johnny Air pioneered the industry as an excellent shipping freight company that provides speedy and reliable freight forwarding services nationwide, making it more convenient for Filipino citizens to ship to the Philippines from the US. In 2003, Johnny Air Corporate once again took the lead in online shopping and dealt initially with PinoyDVD and Philmug members. 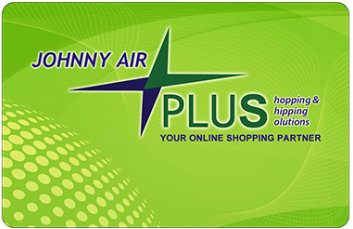 Now, more web-based organizations have become aware of JOHNNY AIR CARGO PLUS and its freight forwarding and cargo shipping services. The continued growth of group organizations with websites and the changing demands for consumers, whether for corporate or personal use, led to the development of JAC Plus. As Johnny Air Corporate continues to be the leader in online shopping with the tag line, “YOU shop, WE ship”, new services became a necessity – use of JAC’s credit card for online purchases, trucking services nationwide, warehousing for demo equipment, sourcing, purchasing assistance and many more. 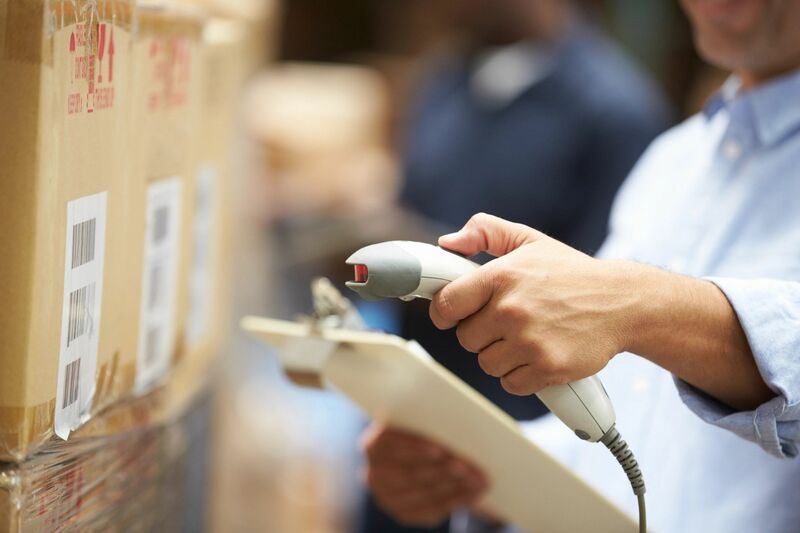 In addition, JAC provides an easy track and trace air cargo system that allows its customers to conveniently track their package.